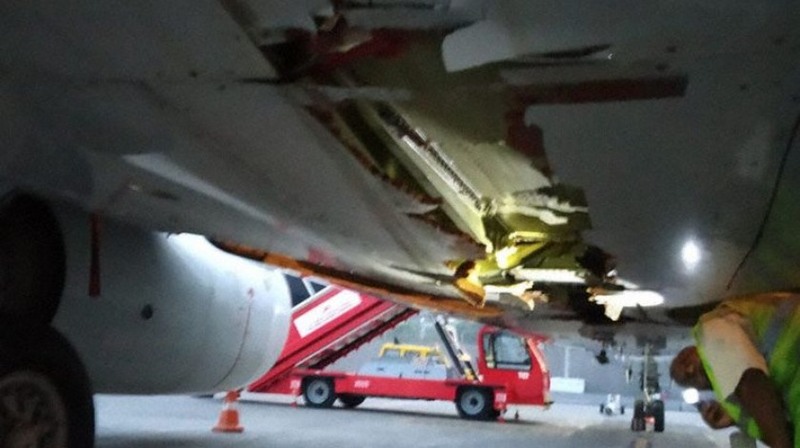 An Air India Express Boeing 737-800, performing flight IX-611 from Tiruchirappalli (India) to Dubai (United Arab Emirates) with 130 passengers and 6 crew, departed Tiruchirappalli’s runway 27 but impacted the localizer antenna runway 27 and damaged the wall protecting the localizer antenna runway 27, located about 305 meters/1000 feet past the runway end. The aircraft continued the climb to FL360 and was enroute over the Arabian Sea about 500nm west of Mumbai (India) when the crew was informed about the accident, turned around and diverted to Mumbai. 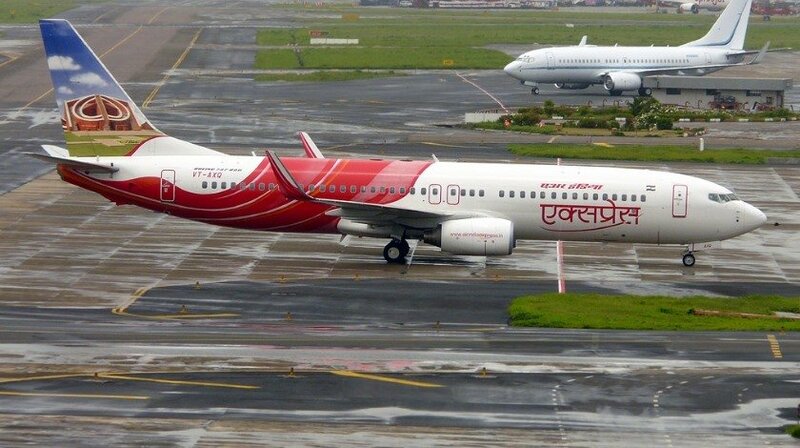 The aircraft landed on Mumbai’s runway 09 about 4:15 hours after departure. There were no injuries, the aircraft sustained substantial damage to the belly of the aft fuselage. 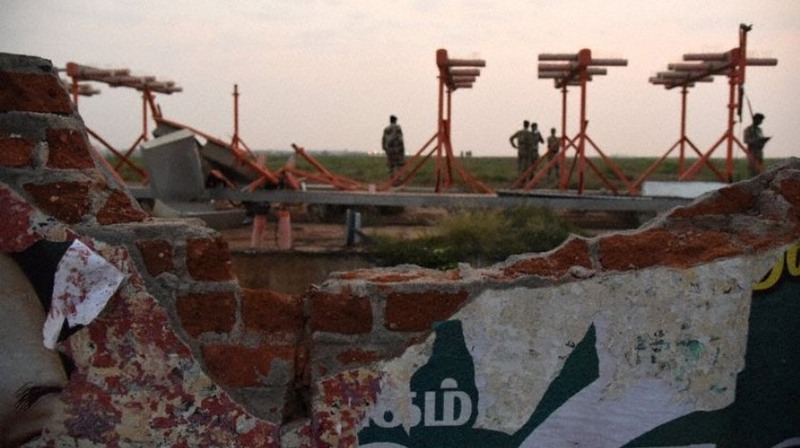 The airline reported officials of Trichy Airport informed the flight crew that the aircraft may have come in contact with the airport perimeter wall. The crew, unaware of any anomaly, responded that all systems were working normally. It was however decided to turn around and divert to Mumbai as a precaution. The captain had 3600 hours of flight experience on type thereof 500 in command, the first officer had 3000 hours of flight experience on type. India’s DGCA have opened an investigation, both pilots are suspended pending the investigation. A replacement aircraft with a new crew is going to continue the flight.